Rockstar Games has just released Latest Grand Theft Auto 5 Trailer. We’ll discuss game overview and features which are seen in this GTA 5 Trailer. This game is one of the most anticipated 2013 games. To be released on 17 September, New Trailer of this game is launched recently on 29th August. 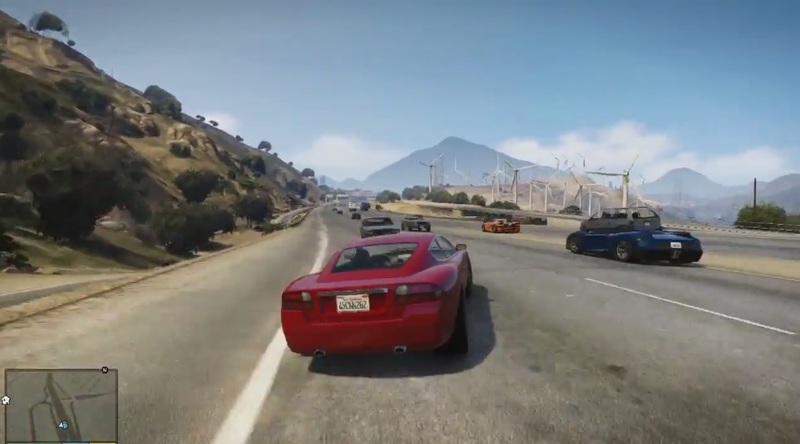 The features are amazing as seen in trailer of Grand theft Auto V.
Especially the graphics of game are amazing. It seems like augmented reality. All characters, cars and Scenes appear natural. The addictive part is the engaging story of Game. Where a group of criminals join to become a team. One of the main head is back in business after a long time. Each player in game has a unique mind and feature set of its kind. One is the ultimate super strategy developer. One is fighter and so on. The aeroplanes and helicopters are also in a very good motion in game. The artificial intelligence is enhanced in this version. Game is being launched for XBox, Playstation. But the PC community has to wait for any official announcement. So game lovers from every community will be able to enjoy Grand Theft Auto 5 Gameplay. There are many opportunities to earn and sell money. You can buy apartments where your friends can hang in. 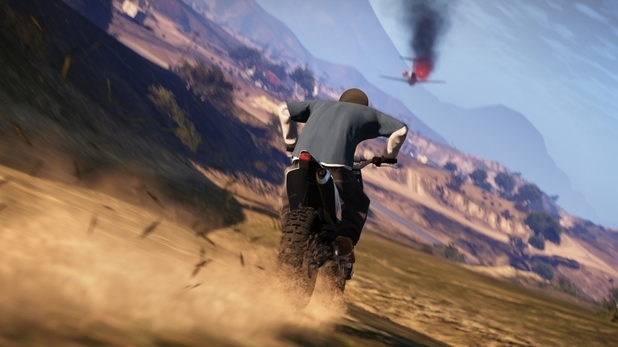 There are also a lot of entertainment opportunities in latest GTA 5. You can also have personal tuned customized cars, Jets and Motor bikes. A lot of other stuff can be seen in trailer. 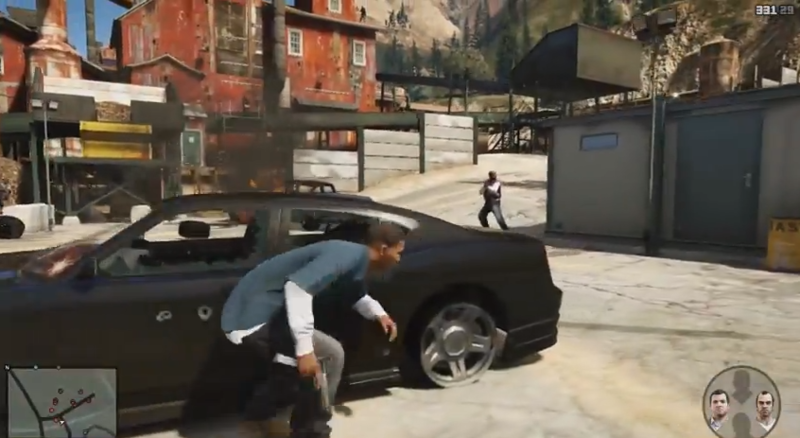 Here is the fourth and final trailer of GTA V. This was released yesterday by RockStar. The size of game seems massive. It is being promoted on a large scale. After the 1st trailer this is the new effort for the GTA series lovers. Let us know your comments on this official GTA Trailer. The excitement has increased more and people are now deadly waiting for Launch of Grand Theft Auto V Game. This entry was posted by OceanOfGames on January 28, 2017 at 12:21 am, and is filed under Action, Adventure, Games, Racing. Follow any responses to this post through RSS 2.0. You can leave a response or trackback from your own site.